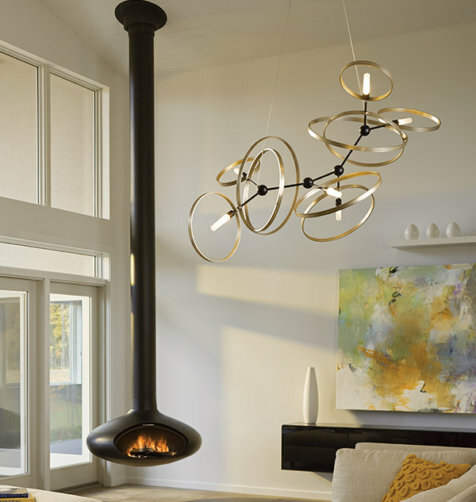 Gilberte Interiors, Inc. 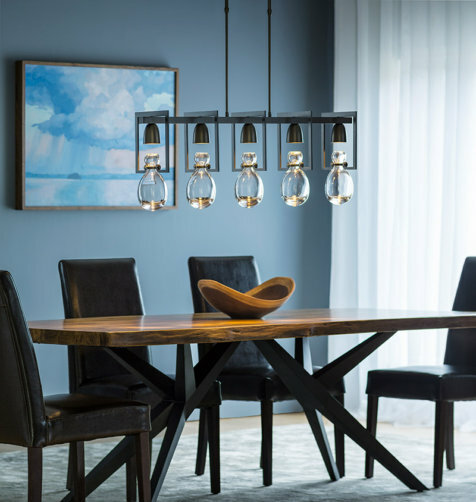 Sales & Promotions - Gilberte Interiors, Inc. 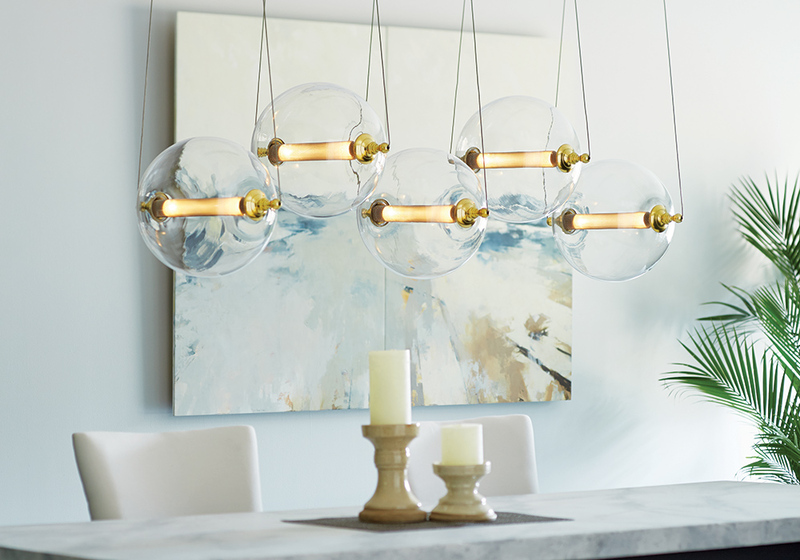 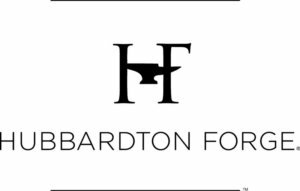 Including Arteriors, Global Views, & Currey & Co.
Save on All Hubbardton Forge lighting – lamps, floor lamps, pendants, chandeliers, sconces, including in-stock and special orders.